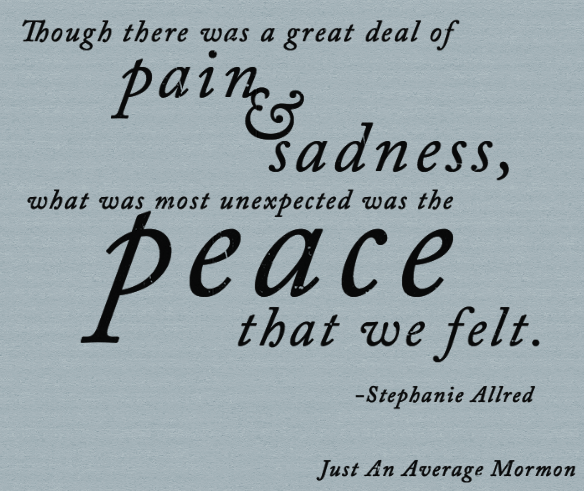 This post is by Stephanie Allred. When I began to attend the Church of Jesus Christ of Latter-Day Saints as a teenager, one of the things that stood out to me the most was the concept of an eternal family. I loved my parents and brother a great deal and felt that it only made sense that, if we are to live forever, this bond is one that is meant to carry on as well. 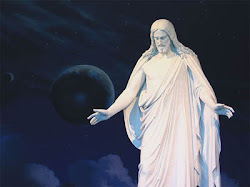 I gradually gained a testimony that the principle of eternal families is true and that the only way to obtain this amazing blessing is through covenants made in the temple. 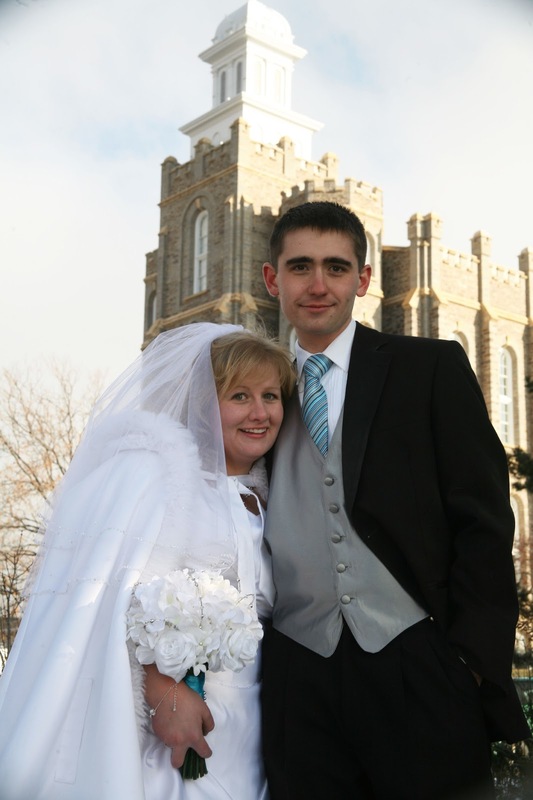 Around the time I started high school, I decided that a temple marriage was my highest priority in life. Eventually, I met a man named Benjamin who I fell head over heels for and, in return, he loved and respected me more than I ever knew was possible. 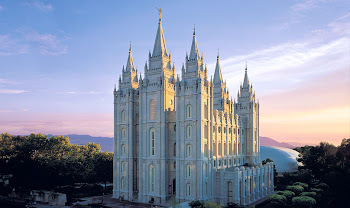 Early on in our relationship, we discussed the importance of the temple in our lives and I was thrilled to learn that he felt as strongly about creating an eternal family as I did! As our love for each other grew, we held strong to our commitment to be worthy of a temple marriage and, on December 16th, 2011, that dream became a reality. We knelt across the altar from each other and made sacred covenants with our Heavenly Father. That was easily the happiest day of my eternities up until that point. At the time, my main focus was on how awesome it was that I was going to have my best friend with me forever! We became literal BFF’s. What I did not realize at the time was how crucial these covenants would become to me very soon. Through fasting and prayer, we felt that we should not delay in growing our family. We were beyond excited to learn in February, that we were expecting our first child, due in late November. I’ll never forget the glow on Benjamin’s face when I told him he was about to be a father. Through a harrowing battle with morning sickness, that enthusiasm remained with both of us. We began to make plans. We picked out names. I wore my maternity pants with pride. Each ultrasound was a sacred occasion for us as we caught a glimpse of the miracle we were being allowed to take part of. Then, on Father’s Day 2012, with no warning and no explanation, my water broke. After rushing to the hospital, we learned that there was nothing they could do. Our baby was still too young and his body was not yet prepared for life in this world. We would have to wait for our child to pass away and then begin the labor and delivery process. There was nothing on earth that could have prepared us for this or gotten us through it. The emotional stress was so great that I had physical problems with my heart. Through that next day as we waited and then labored, I began to truly understand the importance of the covenants we had made in the temple. Those promises and blessings were not all about me and Benjamin. They were for our children. It was those promises of eternal significance that would get us through this experience. After delivering my son, Joseph Gordon Allred, we were able to spend time alone with him. We marveled at the perfection of his body. We sang him primary songs and prayed. Oh, how we prayed. Though there was a great deal of pain and we felt the depths of sadness, what was most unexpected was the peace that we felt. Because of the Gospel, we knew that this perfect child was sealed to us. This painful separation is a temporary one. We also knew that Joseph would always be perfect. He is guaranteed a spot next to our Heavenly Father. Now our job became to ensure that we lived our lives to be worthy of joining him there. What a beautiful realization! At Joseph’s funeral, we sang many hymns. The one that stands out in my mind is Families Can Be Together Forever. I had never sung that song with such conviction before. I had come to know that the words of that simple hymn are factual. This Gospel had become very real to me. Tears rolled down my face as I understood the meaning of this impression. It is certainly not bad to remember my son by decorating his grave site, but I must never forget that I will see him in a perfect body one day. 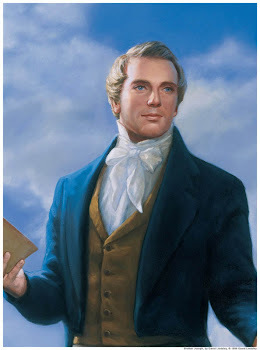 Because of the sacrifice of my Savior, I will hold my son again, if I remain true to the principles taught to us in church. As I sit here, looking down at my 6 month pregnant belly, containing Joseph’s younger brother, Jack, I am overwhelmed with gratitude for the love our Heavenly Father has for us. Through modern day prophets, He has restored the fullness of His Gospel, so that we have no need for despair. This Father’s Day, I want to bear testimony that my husband, Benjamin, is already a father to two perfect, beautiful sons. Nothing that can happen to our mortal bodies can ever change that fact. Families can be together forever, through Heavenly Father’s plan. I always want to be with my own family and the Lord has shown me how I can. Thank you for sharing such a sacred and difficult time with us. The gospel truly does heal our hearts and the blessing of eternal families are what help us through. Hi. 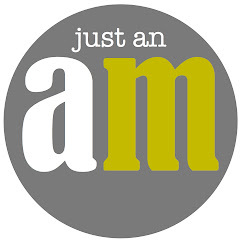 I'm an average Mormon, too, since birth. I'm so grateful that I found this blog last night! I found it when I searched for "I always want to be with my own family." This post is beautiful.